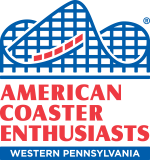 Join ACE Western Pennsylvania as we visit Kennywood for the park's 69th annual Fall Fantasy Parade. ACE will collectively serve as the parade's Grand Marshal for the evening of our visit and ACE members can sign up to ride on the Kennywood trolley and be IN the parade (see section below). This is an INFORMAL EVENT! There is no registration and no RSVP necessary. (other than to sign up to ride in the trolley). To attend, simply visit Kennywood that day! If you don't have a Kennywood season pass or already have unused prepaid tickets and you plan on arriving at the park after 5 p.m. or later, note that the park typically makes a coupon available online that can be printed and presented at the gate for a $5 discount off admission. At the time this event flier was created, no coupon was available. Please revisit this page closer to the event for an updated version that may contain a link to a coupon. 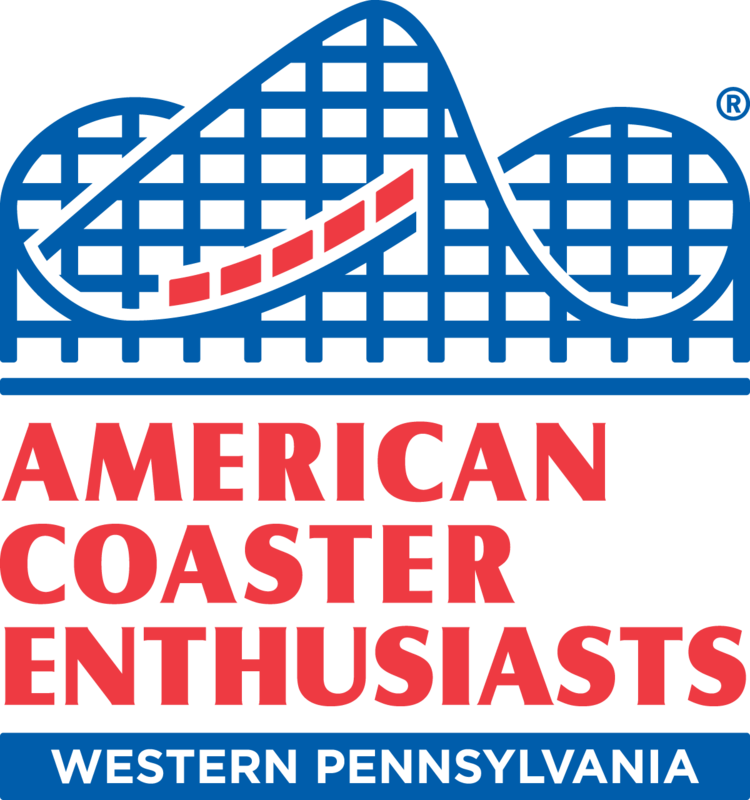 If you plan to enter the park prior to 5 p.m. and don't have a season pass, your best bet is to purchase your ticket online from Kennywood at ACE's special discount. For details, members may visit http://my.aceonline.org/?page=MemberBenefitsMO (the information to access this discount is available to "members only" so it may not be publicly promoted on this event flier, and you must be signed in to see this page). The discount provides a savings of almost $19 off the regular admission price. Additionally, purchasing tickets online and printing them at home allows guests to bypass ticket lines at the park and go straight to the entrance turnstiles. Those ages 55-69 and 70+ should note that the respective "Senior Funday" and Super Senior Funday" rates available on the park's website are the best priced options and lower than the ACE discount. 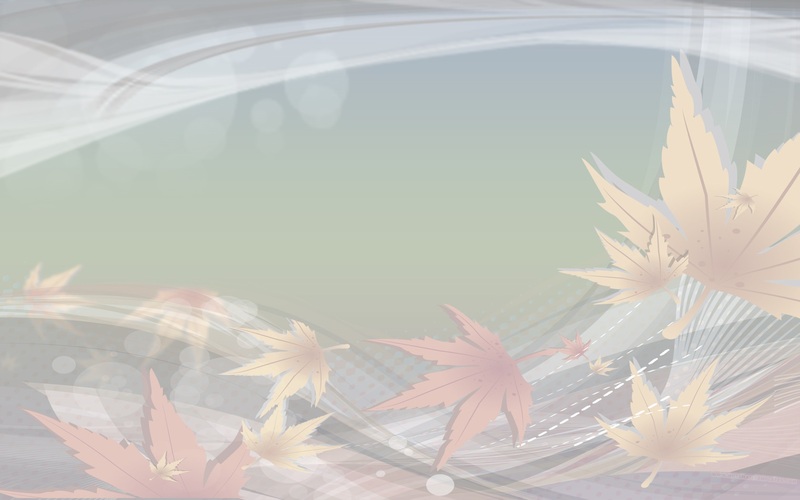 Get event updates and information on the ACE Fall Fantasy Facebook event page. To sign up to ride on the Kennywood trolley during the Fall Fantasy Parade, please email ACE Western Pennsylvania Regional Rep Bill Linkenheimer at blinkenheimer@ACEonline.org. Be sure to indicate the names of all persons in your group who wish to ride on the trolley. Participants will be accepted in the order they are received and will continue to be accepted until the space in the trolley is full. All participants will receive a confirmation email with instructions on where to go and when to be there. If you wish to participate, please plan to be in the park and available by 7 p.m.
ITOTs (Informal TakeOver Times) are an ACE Western Pennsylvania tradition. If you plan to take part in the ITOTs, gather near the ride's entrance within five minutes of the scheduled ITOT time, wait and enter the queue line as a group with your fellow ACE members! Please be mindful of other guests waiting to ride, as groups can often overwhelm others.